Only for Advanced Certified Diver/s with min. 20 logged dives and recent diving experience!! DAY 3: Check-Out Hotel At 12:00 and End Of Tour. 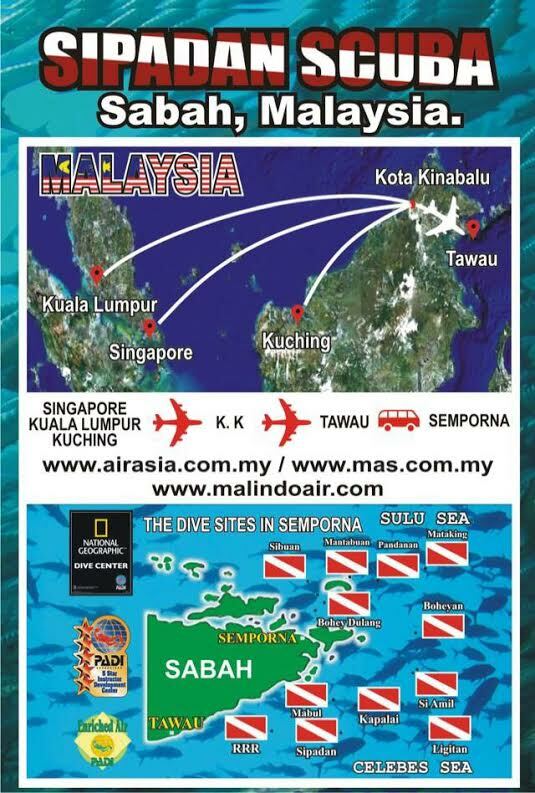 c).Please be informed, all of our island trips are depart from Semporna at ~8.30am. Please standby in our Divecentre at 8.00am. d).For any ages from 1-11, please show proof of Birth Certificate or Passport Upon Check-In with us! e).Governments' Jetty, Entrance Fees & 6% GST [VAT] are EXCLUDED in all prices. [NOTE: If your booking is less than 6 persons/van, the van maybe mix with other bookings arriving at the same time] BOOK PICK-UP SERVICE or you may book together while making an online booking from one of the selected packages in this website. Please print this MAP to reach us in Semporna. 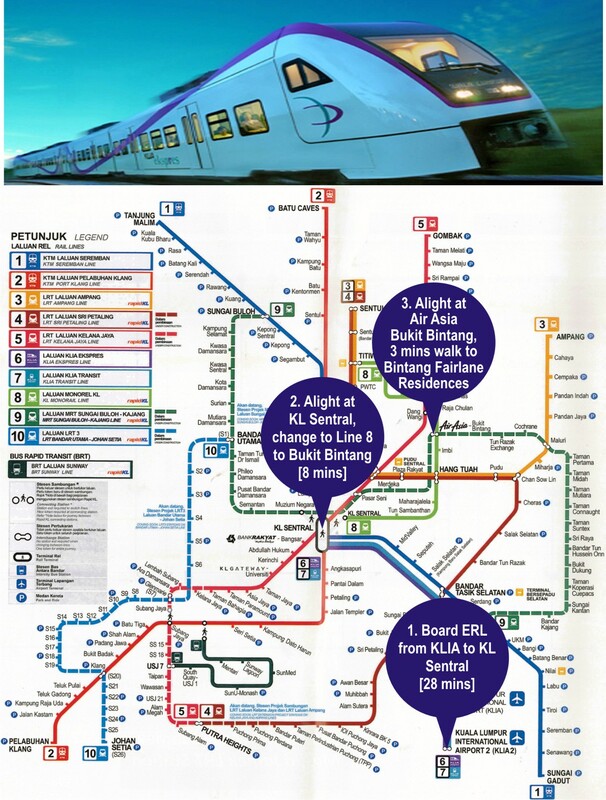 NEED A PLACE TO STAY DURING TRANSIT IN KUALA LUMPUR? If you haven't booked any accommodations in Semporna you may consider booking a stay at the HOLIDAY DIVE INN located 10mtr walking distance to our Diveshop located right at the waterfront. Please be reminded of the latest Flying after Diving guidelines. We remind of a MINIMUM 18 HOURS surface interval after the final dive before flying! Please be informed, before you did any payment online, we recommend our valued customers to buy online Travel Insurance from WORLDNOMADS which covered any adventure trips cancelation due to our company policy of Any payment made is non-refundable and non-transferable to other dates. NO REFUND POLICY: "NO EXCHANGE & NO REFUND"
DAY 4: Check-Out Hotel At 12:00 and End Of Tour. 4. All bookings are subject to 6% GST Malaysian gov. tax. c).All of our island trips depart from Semporna at ~8.30am. Kindly standby in our Divecentre at 8.00am. DAY 5: Check-Out Hotel At 12:00 and End Of Tour. DAY 6: Check-Out Hotel At 12:00 and End Of Tour. DAY 7: Check-Out Hotel At 12:00 and End Of Tour. DAY 8: Check-Out Hotel At 12:00 and End Of Tour. DAY 9: Check-Out Hotel At 12:00 and End Of Tour. DAY 10: Check-Out Hotel At 12:00 and End Of Tour. Holiday Dive Inn, Lot: B7-B8, Semporna Seafront Resort Township, 91308 Semporna, Sabah, Malaysia.